In the June Solicitations for comics being release by IDW Publishing this summer, we had information - but no cover art, see here - about a new Bumblebee live-action spin-off movie prequel comic, courtesy of the minds and hands of John Barber and Andrew Griffith and aimed at a younger audience. Thanks to the Penguin Randomhouse site, we now have both a cover (possibly temporary however), a title (From Cybertron with Love), and more information on the plot of this movie prequel. 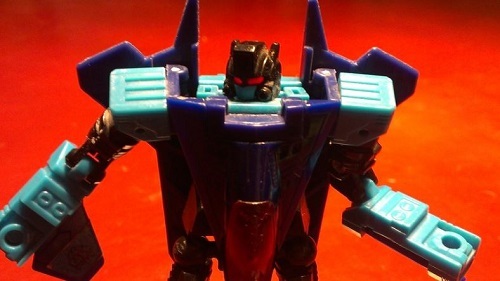 Check it out below, and let us know what you think in the Energon Pub discussion thread! Oh cool, IDW might finally get a bit more of my money again cos I've missed the tie-in comics they used to do for the movies. They were my fave modern TF comics. heh, Goldfender... that amuses me more than it probably should. What's sticking out to me, and may just be because he hasn't 'officially' been revealed yet in his new appearance and this is just a placeholder, but the Bee on the cover is TLK, or his 2017 body, as opposed to his new Beetle body. If this is a prequel to his movie, set in 1984, they could've at least used his old 74 camaro from the first film or 67 camaro from his AOE high octane body. Either would've been closer in age and the 74 body presumably got new art recently, for the Studio series toy. And yes I know this is silly and doesn't matter, I've seen way more irrelevant discussions on forums like these, don't judge ,me! Agent 53 wrote: don't judge ,me! This is the internet. You're always being judged by somebody. I'm judging you for that random comma. Agent 53 wrote: What's sticking out to me, and may just be because he hasn't 'officially' been revealed yet in his new appearance and this is just a placeholder, but the Bee on the cover is TLK, or his 2017 body, as opposed to his new Beetle body. If this is a prequel to his movie, set in 1984, they could've at least used his old 74 camaro from the first film or 67 camaro from his AOE high octane body. Either would've been closer in age and the 74 body presumably got new art recently, for the Studio series toy. I'm excited for this.Movie comics that take place before the movies alwasy been a joy. Is it possible that the Bumblebee movie starts off as a prequel and then catches it up to post TLK? Or has it been confirmed it's 100% prequel? 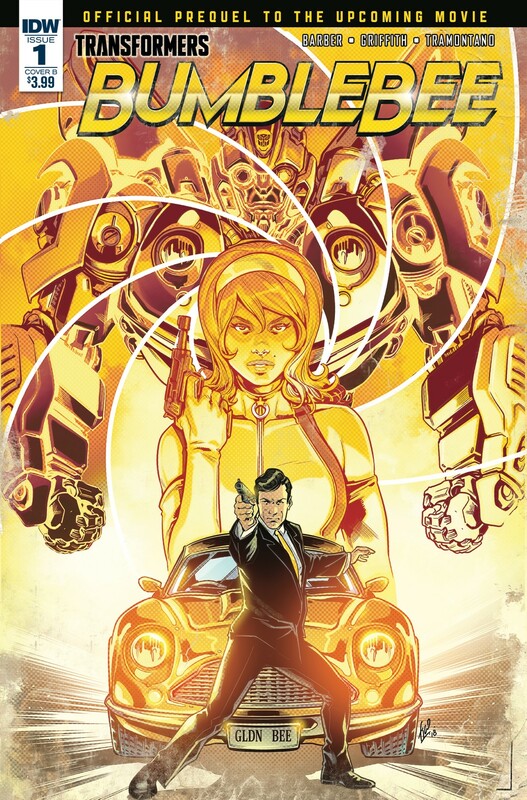 We have another update for the Bumblebee movie prequel comic, which sees the reunion of John Barber and Andrew Griffith, with Priscilla Tramontano on colours, on a movie piece of work, in the form of the actual cover for From Cybertron with Love! The cover is an homage to the theme of the book, and a call back to the pulp-style paperbacks with a noir/crime/spy thriller of past publications - though no artist is currently credited UPDATE: The artist is Sara Pitre Durocher! - and you can check it out below. Will you be picking this up, even if you're not planning on watching the movie in December? Weird. Is that Bee's actual face in the movie? 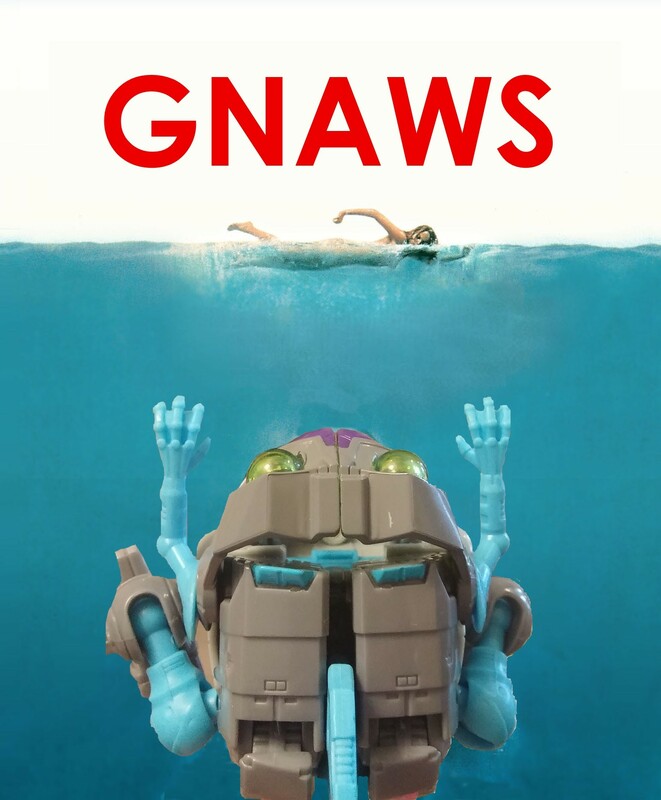 Half movie/half G1? 14.99? It's more of a graphic novel then? ah whatever i'm just glad to see a movieverse comic again. I know my spelling is sometimes bad but Jesus I at least I know where to put a period in a sentence. This cover actually looks pretty cool to me. I may have to take a look at it when it comes out. 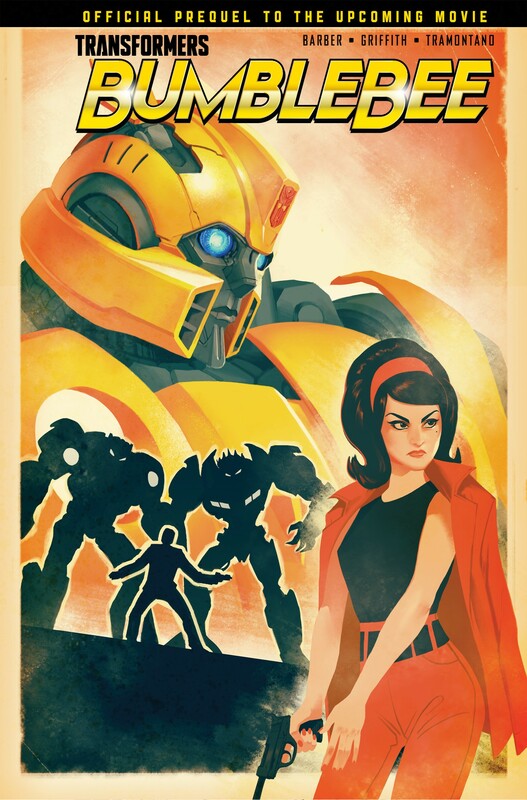 No interest in reading that Bumblebee comic but the cover would make a nice poster. WHY DOES HE HAVE A MOUTH?! At least he won’t look like that in the movie. EDIT: that shadowy figure on the right may actually be an Autobot because the one on the left is totally Bee. Other than the fact that Bumblebee has a mouth... which is a bit odd... I really love the look of this comic and will 100% be buying it when it comes out. Hopefully it gives some insight into HotRod's and Bee's friendship. TF5 dropped the ball on that. Fingers crossed for an epic Barricade vs Bee fight! You are assuming these films make any sense, haha. Just what we needed, more Bumblebee! Am I rite? In all seriousness the cover reminds me of Hearts of Steel (Which I STILL need to read.) It looks mildly interesting but with all of the books and comics I plan to read this is a pass. If I get the opportunity to read it - say a friend of mine buys it or I see it at the library I will probably give it a read though. 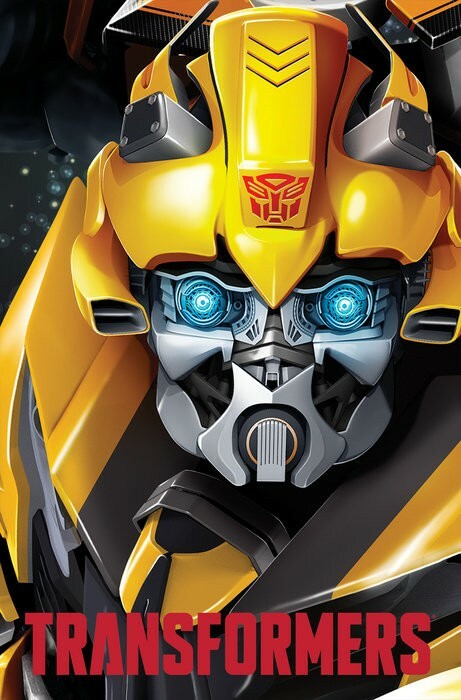 Bumblebee is big news today, with a new trailer and poster for the upcoming spin off film dropping today, but there is another side to the new movie: The comics! Two new covers for the prequel comic have been revealed, one a B cover by Fico Ossio and the other a black and white retailer exclusive cover by Andrew Griffith. While it was previously announced that this series would be released as a large graphic novel, these seem to indicate it will be released in a $4 individual issue format, as well! 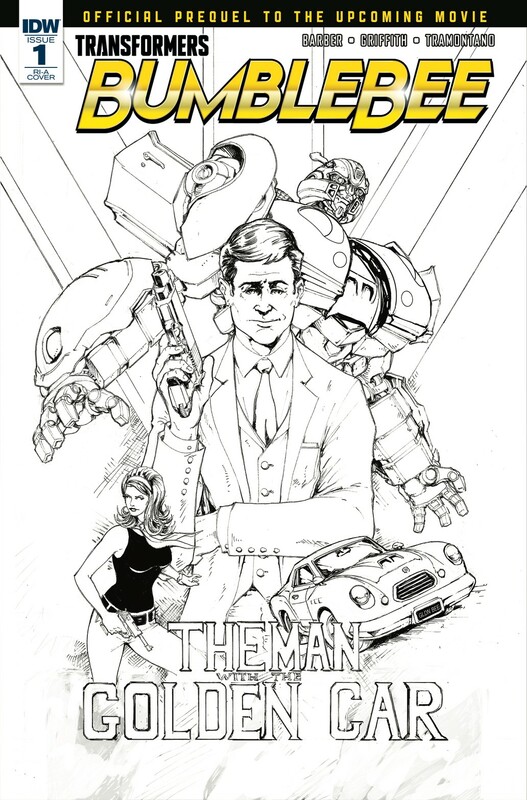 Both covers feature a 1960's spy movie theme, with one cover depicting Bee as an 1962 Aston Martin DB4 Zagato, as opposed to the Aston Martin DB5 James Bond famously drove, and then the other shows him as a modified DB5-esque car. The woman on both covers also seems to have a familiar pistol in her hand. Take a look at both covers below, and tell us in the comments if you're excited for this new prequel comic! Dunno much about cars so I tried to find that Austen Martin on google. I find it ironic that Knockout was an Austen Martin in Transformers Prime and he was supposed to be Bumblebee's rival. Though of course this is IDW and a more classic model of Austen Martin. Though in the new movie trailer he appears to be a bug. 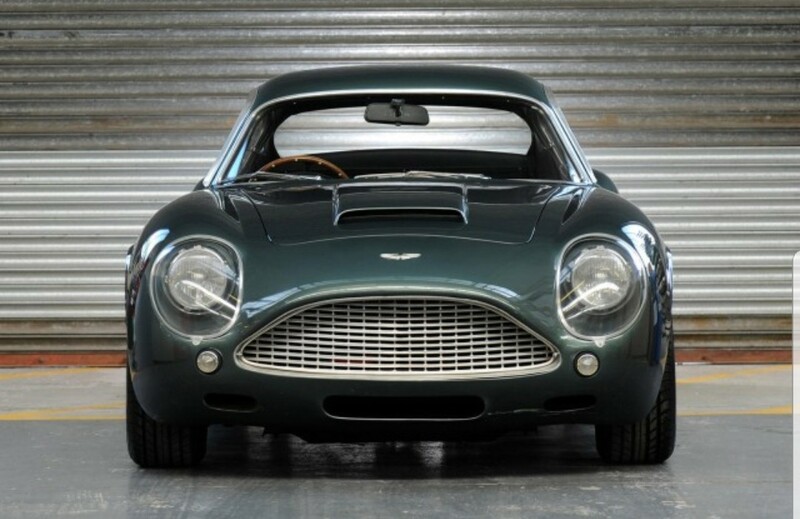 So the DB4 Zagato is an exceedingly rare car, only a handful were made. Originals can go for nearly $20 Million dollars. There are a couple race car versions that are even more valuable then that. They also happen to be my favorite car of all time, so I've been screaming with excitement since I saw this cover. I never thought in a million years that a TF would have this altmode. Down below, the top two photos are DB4 Zagatos from the front, (the black and white one is my photo!) 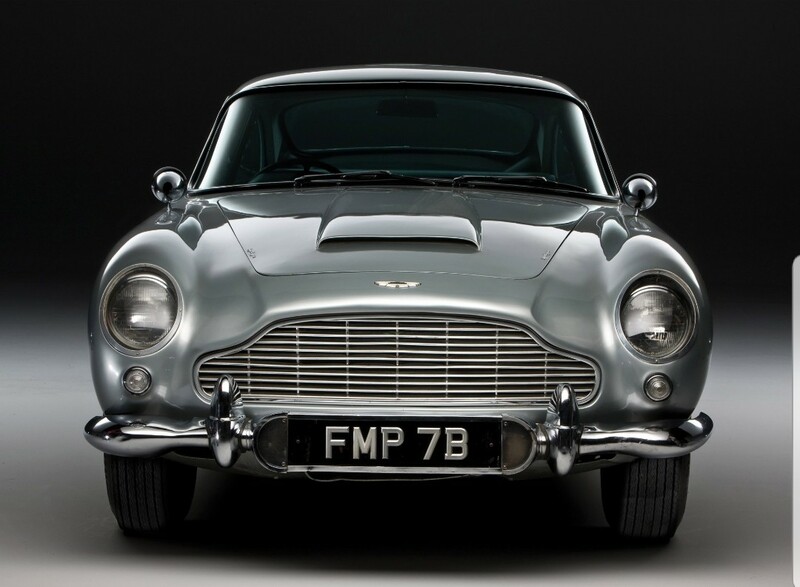 And then below that is the DB5, the car James Bond drove. 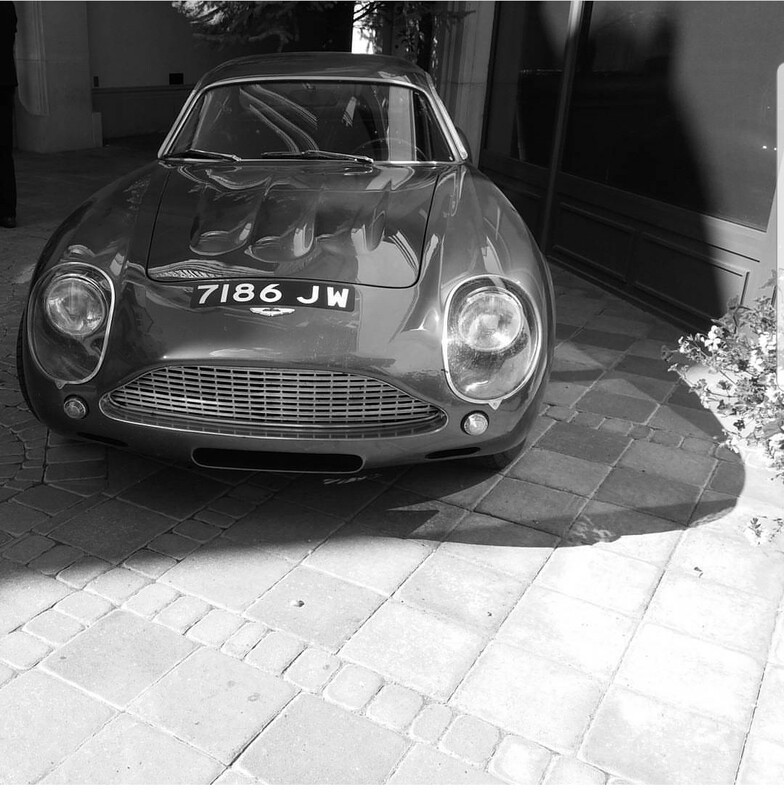 You can tell the color cover was drawn around the Zagato in the details. Shape of the headlights, round body, drawn out grill, etc. The car in the black and white cover is sort of a made up amalgamation of several old British cars, primarily a DB5.